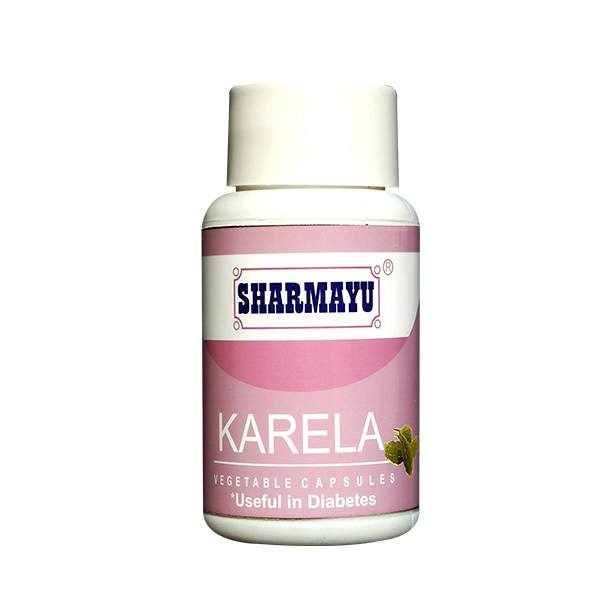 Prandin is used along with diet and exercise for treatment of type 2 diabetes. It may be used with other diabetes medicines. Prandin is used for treatment of type 2 diabetes. 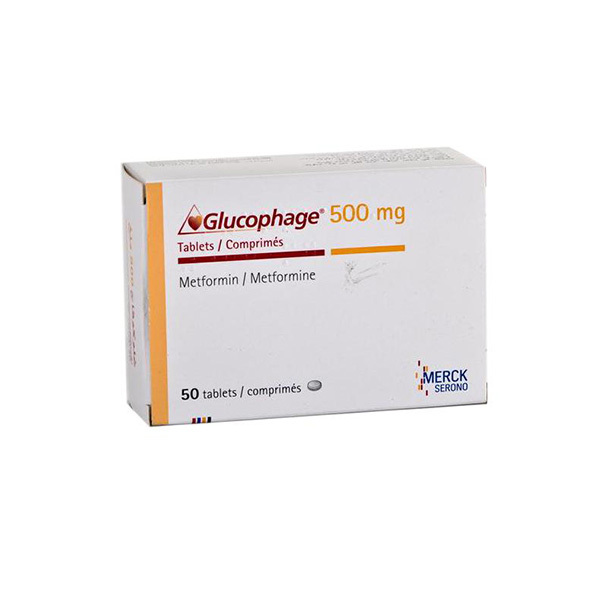 It is used in addition to diet and exercise to lower blood sugar in adults who cannot manage with diet, exercise, or diabetic medications alone. 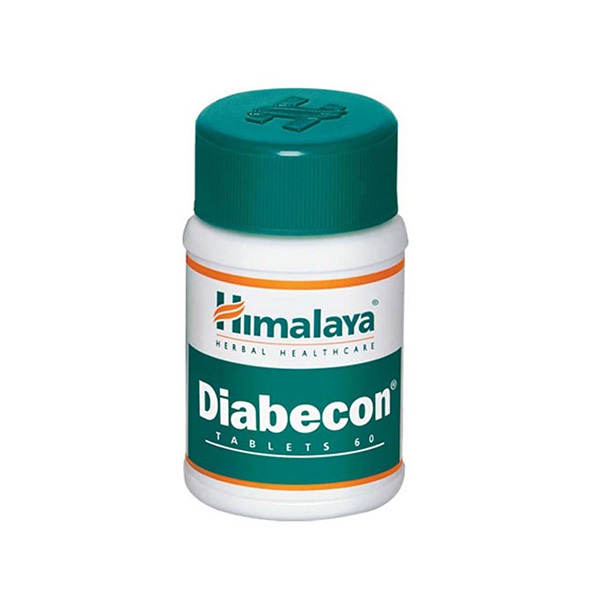 It may be used with other diabetes medicines. Use Prandin as directed by your doctor. Take Prandin 15–30 minutes before each meal. If you skip a meal, do not take the dose for the skipped meal. If you add an extra meal, take an extra dose with that meal. Store Prandin at 59 –77 °F (15 – 25 °C). Store away from heat, moisture, and light. Do not store in the bathroom. Keep Prandin out of the reach of children. If your symptoms do not improve or if they worsen, contact your doctor. Prandin should be used only by the patient for whom it has been prescribed. Do not take less or more or take it more often than prescribed by your doctor. Before taking Prandin, tell your doctor or pharmacist if you have any medical conditions, especially if you have allergies to medicines, foods, or other substances, if you are allergic to any ingredient in Prandin, if you have a history of acidosis, kidney disease, or liver disease, if you are pregnant, planning to become pregnant or are breast–feeding. 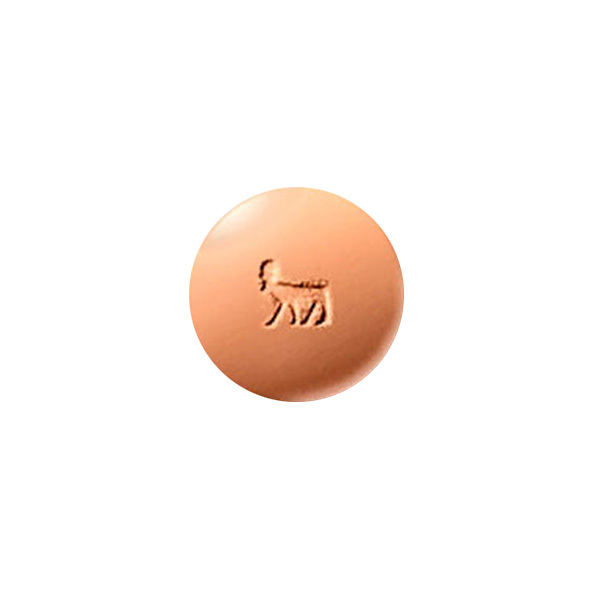 If you become pregnant, discuss with your doctor the benefits and risks of using Prandin during pregnancy. It is unknown if Prandin is excreted in breast milk. Do not breast–feed while you are taking Prandin. Some medicines may interact with Prandin. Therefore tell your doctor of all prescription or nonprescription medicine, herbal preparation, or dietary supplement that you are taking. Do not take Prandin if you have type 1 diabetes (insulin–dependent diabetes) or have elevated ketone levels due to diabetes or you are also taking gemfibrozil. Fever, injury, infection, or surgery may affect your diabetes control. If any of these occur, check with your doctor. You should carry an identification card at all times that says you are diabetic. Monitor your blood sugar levels regularly according to your doctor`s directions. If your blood sugar level is often higher than it should be and you are taking Prandin according to directions, check with your doctor. Prandin may cause low blood sugar (eg, increased heartbeat, headache, chills, sweating, tremor, and increased hunger, changes in vision, nervousness, weakness, dizziness, drowsiness, or fainting). Tell your doctor immediately about the reaction. To prevent hypoglycemia, eat meals on a regular schedule and do not skip meals. Carefully follow the diet and exercise program prescribed by your health care provider. Before you have any medical or dental treatments, emergency care, or surgery, tell the doctor or dentist that you are using Prandin. Lab tests, such as liver and kidney function tests, fasting blood sugar, glycosylated hemoglobin, or complete blood cell counts, may be performed to monitor your progress or to check for side effects. Be sure to keep all doctor and lab test appointments.